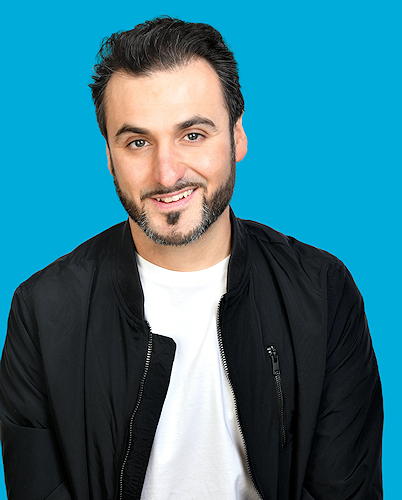 Comedy Friday with Patrick Monahan! Please note: £10 in advance or £12 on door. Multi-award winning comedian and Edinburgh Fringe favourite Patrick Monahan will appear at the Milton Rooms with his brand new stand-up show #Goals!